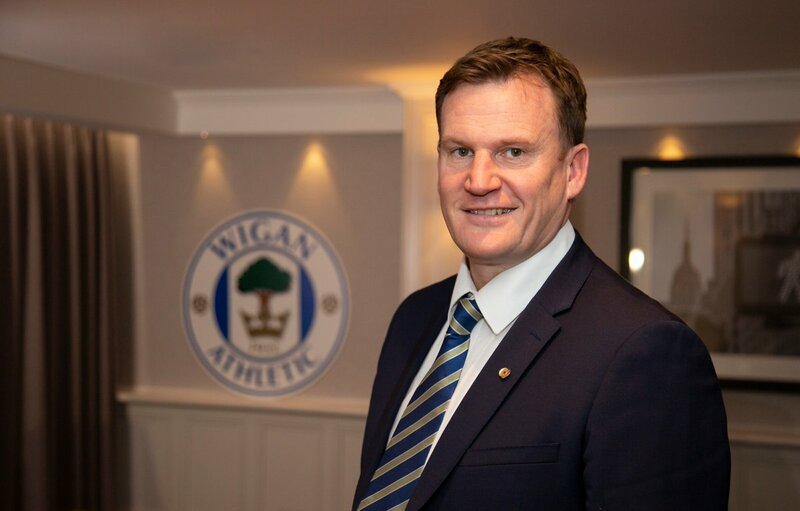 Wigan Athletic’s executive chairman Darren Royle has said that the club are not in a desperation stage with regards to the future of Nick Powell. The former Manchester United graduate has just three months remaining on his existing deal with Wigan Athletic but Royle has indicated that the club are not overly worried about the situation. 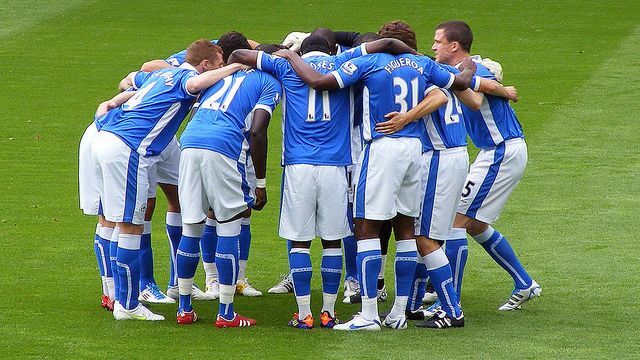 Speaking to The Wigan Post, Royle hailed the talents of the forward and suggested that the club would like to keep him on an extended deal. He added that talks are still ongoing regarding a probable extension and he is hopeful that the 24-year-old commits his future to the club, he said: “Nick’s a wonderful talent, and at times unplayable. We’d love to keep him here, I think it’s just an ongoing dialogue-type situation.